HealthPostures is unvailing a brand new affiliate program in partnership with Shareasale.com. By becoming an Affiliate you can help spread the word about the benefits of the Taskmate and other unique HealthPostures sit to stand products, and earn extra income at the same time! Our bodies are made to move. HealthPostures’ sit to stand ergonomic products encourage an energetic work environment and will provide a sit to stand ergonomic solution that will help prevent and alleviate pain associated with sitting at work. By using HealthPostures sit to stand ergonomic products you will feel energized and productive throughout your work day. 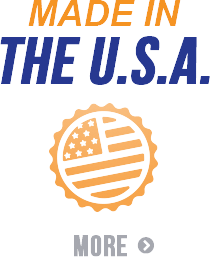 HealthPostures sit to stand ergonomic products are proudly made in the USA. ShareASale is an affiliate marketing network based in Chicago, IL USA. ShareASale services two customer sets in affiliate marketing: the affiliate, and the merchant. Affiliates use ShareASale to find products to promote, and earn commission for referrals on those products. Affiliates use their own website, blogs, PPC campaigns, SEO campaigns, RSS and email, as well as a number of other means. Merchants use ShareASale to implement, track, and manage their affiliate program. ShareASale was founded in 2000 by Brian Littleton, and to date has over 2,600 merchant programs hosted on its network platform. Advertisers who are using the ShareASale services include the University of Minnesota, uBid and Bozai Boy of New York. ShareASale is among the largest U.S. affiliate networks in terms of number of advertisers who are using an affiliate network to manage their affiliate program. 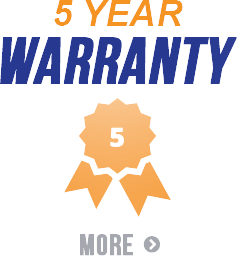 An average order from our website is almost $500.00 and with a generous 10% commission per sale, the potential is huge and so is the current sit stand ergonomics craze! Becoming an Affiliate of IntimateRider.com is ABSOLUTELY FREE and EASY! 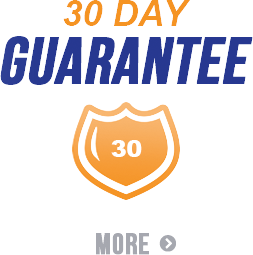 You can become an Affiliate and start earning income today by simply placing one of our banners and/or text links on your Website, Facebook Page, Twitter Posts, MySpace Page, Email Blasts, Newsletters, etc.. For each person who clicks through to our website and purchases our services you will receive a 10% commission. For more information visit www.Shareasale.com or simply click HERE.